To mark the launch of their beautiful new double album “Sun Celebration”, Warsaw Village band return to Australia in March for a run of festival shows. 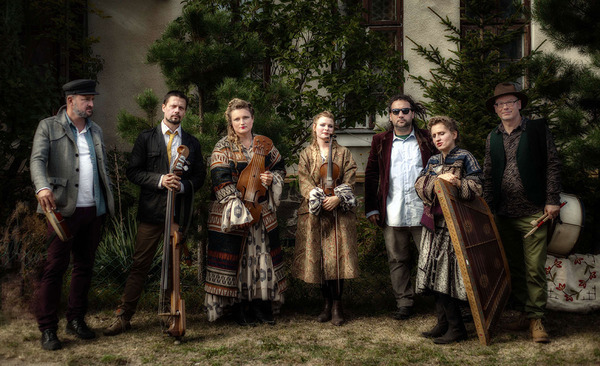 The Warsaw Village Band was found in 1997 as a response against the narrow-mindedness of the music scene which they believed was leading to the destruction of human dignity. That is why they turned to their roots in search for musical inspiration by “exploring the folklore and archaic sounds of their ancestors and instincts”.